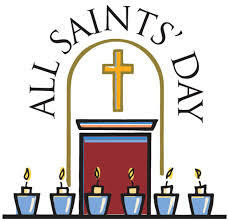 DID YOU KNOW that Halloween or Hallowe'en is a contraction of All Hallows' Eve, the eve of the Western Christian feast of All Hallows' Day or All Saints' Day (November 1), which is dedicated to honouring martyrs, saints and the departed? 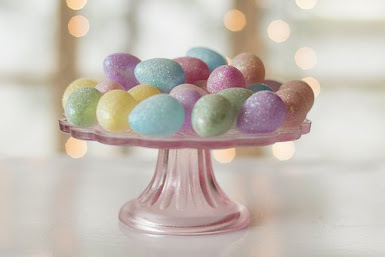 It is widely believed The Americanized version of Halloween, with costumes, candies and pumpkins, originated with the Celtic harvest festivals in Britain, which may have been pagan, and that those customs were later adapted to Christian and immigrant tranditions. 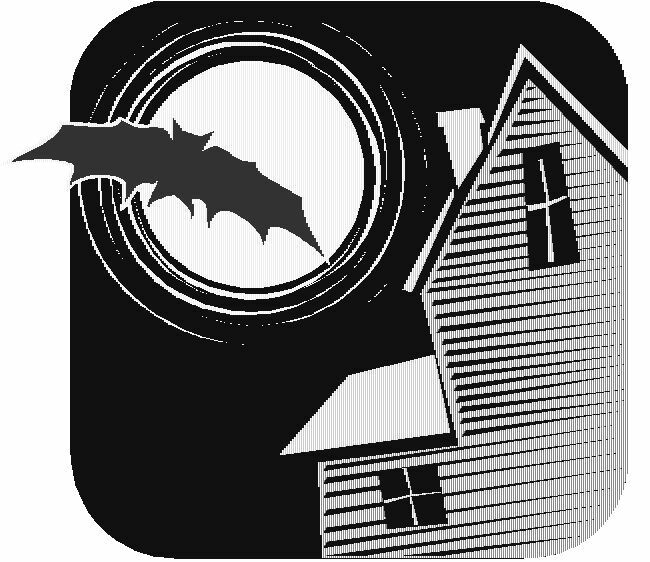 However, some academics contend that Halloween began as an independent Christian feast. DID YOU KNOW that the famed illusionist and escape artist Harry Houdini died on Halloween? 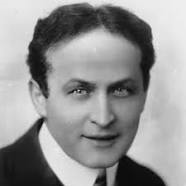 Harry Houdini, born Erik Weisz, died on October 31, 1926 in Detroit, Michigan, USA from a ruptured appendix and peritonitis (inflamation of the peritoniium. the tissue that lines the inner wall of the abdomen) He was 52 years of age at the time of his passing. Houdini's death occurred after an incident in the Princess Theatre in Montreal, Canada. A McGill University student, J. Gordon Whitehead, apparently delivered multiple munches to Houdini's abdomen. According to some eyewitness, Houdini was asked whether it was true that punches in the stomach did not hurt him. Houdini had a high fever and acute appenditis when he later arrived in Detroit. He ignored advice to undergo immediate surgery. Instead, he performed his final show at Garrick Theatre in great pain and died at Detroit's Grace Hospital. 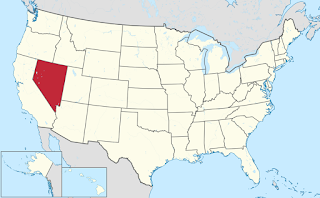 DID YOU KNOW that Nevada joined the United States on Hallween? 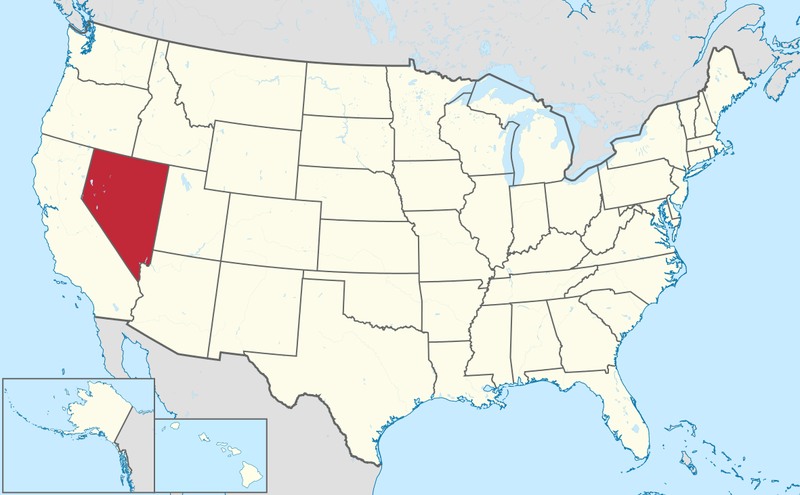 Nevada became the 36th state in the union on October 31, 1864, just eight days before the presidential election of that year. Statehood was rushed to help ensure the reelection of Abraham Lincoln and post-Civil War Republican control of Congress. As it turned out, Lincoln won the November 8th election handily anyway. (Coincidentally, the presidential election of 2016 will be held on November 8th, just eight days from today). 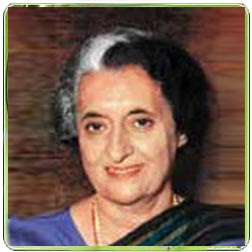 DID YOU KNOW that Indira Gandhi, Prime Minister of India from 1966 to 1977, was assassinated on Halloween? Born on November 19, 1917, Indira Gandhi was India's first female prime minister and head of government. On October 31, 1984, two of her Sikh bodyguards shot her to death with their service weapons in the garden of the Prime Minister's Residence in New Delhi. The shooting occurred just before she was to be interviewed by British actor Peter Ustinov, who was filming a documentary about her for Irish television. I am her today, I may not be here tomorrow. 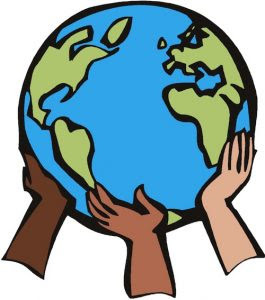 But the respsosibilty to look after national interest is on the sholulder of every citizen of India. I have often mentioned this earlier. Nobody knows how many attempts have been made to shoot me, lathis have been used to beat me. In Bhubaneswar itself, a brickbat hit me. They have attack me in every possible manner. I do not care if I live or die. I have lived a long life and I am proud that I spend the whole of my life in the service of my people. I am only proud of this and nothing else. I shall continue to serve until my last breath and when I die, I can say, that every drop of my blood will invigorate India and strengthen it." 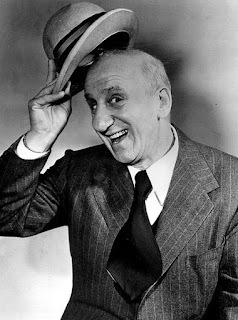 DID YOU KNOW that Jimmy Durante left an imprint of his nose on Halloween? On October 31, 1945, American singer, pianist and comedian Jimmy Durante, left an imprint of his "schnozzola" in the cement outside Grauman's Chinese Theatre in Hollywood, California. Durante passed away on January 29, 1980 at the age of 86. DID YOU KNOW that Harry Potter's parents were killed on Halloween night? 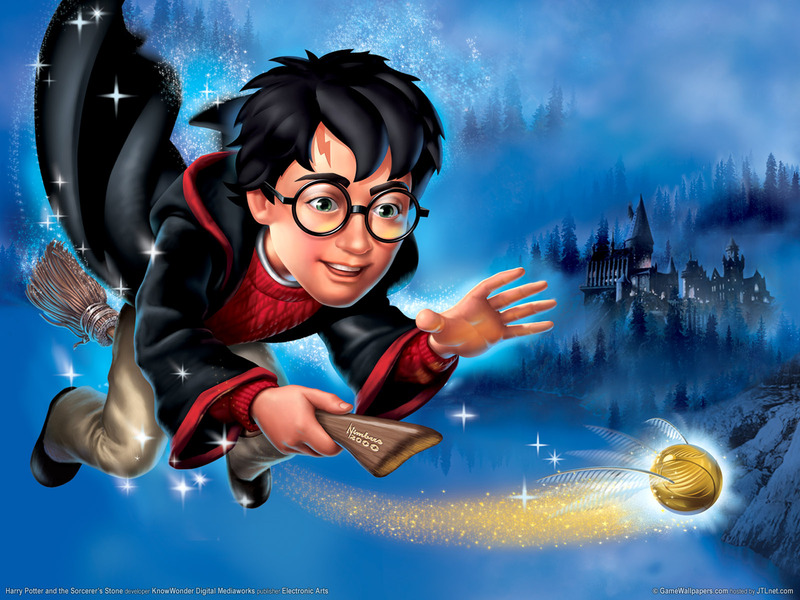 According to the timeline of the Harry Potter novels by British author J.K. Rowling, Voldemort killed Harry's mother and father on the night of October 31, 1981. Volemort, the archenemy of the boy wizard first appeared in Harry Potter and the Philosopher's Stone, which was released in 1997. DID YOU KNOW that Benito Mussolini took power in Italy on Halloween? Fascist leader Benito Mussolini became the 27th Prime Minister of Italy on October 31, 1922. At 39 years old, he was the youngest Italian prime minister until the appointment of Mateo Renzi in February of 2014. 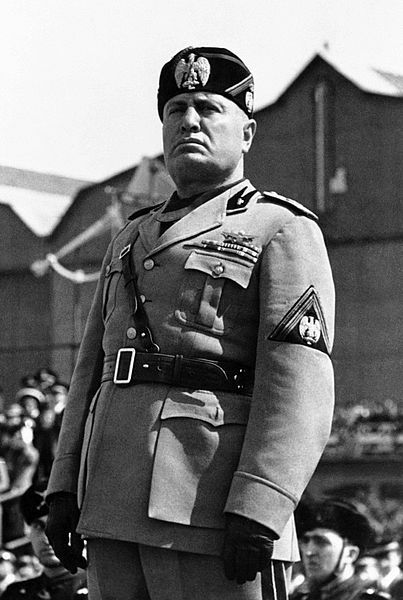 Known as Il Duce, (The Leader), Mussolini ruled constitutionally until 1925, when he established a legal dictatorship. On June 10, 1940, Il Duce's Italy officially entered World War II on the side of Germany. On April 27, 1945, Mussolini and his mistress, Clara were captured by Communist partisans near the village of Dongo on Lake Como. They and other Fascists were summarily shot. 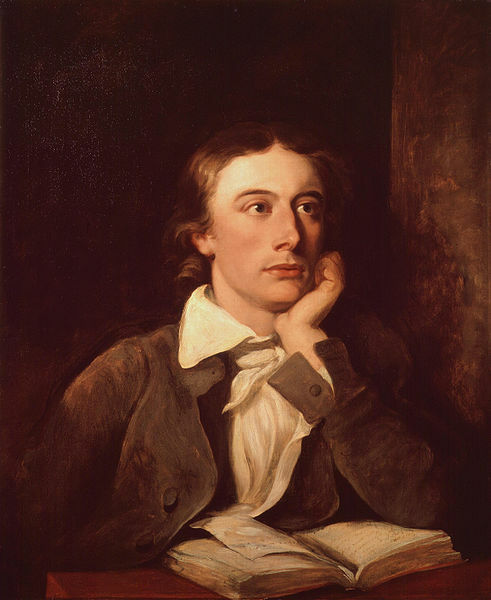 DID YOU KNOW that the English poet John Keats was born on Halloween? John Keats, the celebrated romantic poet, was born on October 31, 1795 in Moorgate, London, England. He died of tuberculosis in Rome in 1821, He was only 25 years old at the time of his passing. 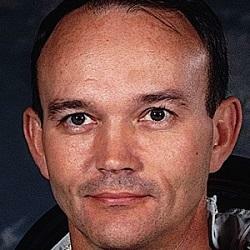 DID YOU KNOW that Apollo 11 astronaut Michael Collins was born on Halloween? Astronaut Michael Collins was born on October 31, 1930 in Rome, Italy, the son of U.S. Army General James Lawton (1882-1963). In July of 1969, he was the Command Module Pilot for Apollo 11, the first spaceflight that landed humans on the Moon. He piloted Columbia alone in lunar orbit while his colleagues Neil Armstrong and Edwin "Buzz" Aldrin walked on the moon. Collins celebrates his 86th birthday today. DID YOU KNOW that Nationalist Chinese leader Chiag Kai-Shek was born on Halloween? 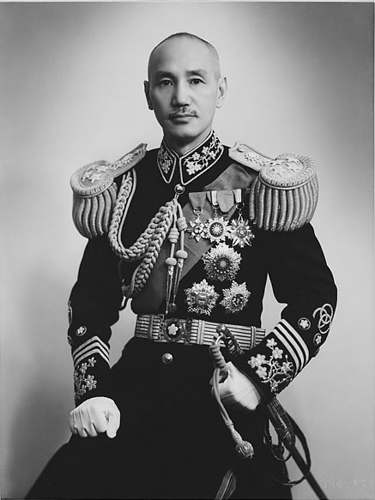 Chinese political and military leader Chiang Kai-Shek was born on October 31, 1887. He served as the leader of the Nationalist government of China from 1928 until his death on April 5, 1975 at the age of 87. While training in the Japanese military, Chiang became a believer in republican ideals. Upon his return to China, he opposed the dying Manchu imperial dynasty. He joined forces with the Nationalist Party (Kuomintang) of Sun Yat-sen, the revolutionary, founding father and first president of the Republic of China in 1912. A Happy Halloween to all from Number 16.